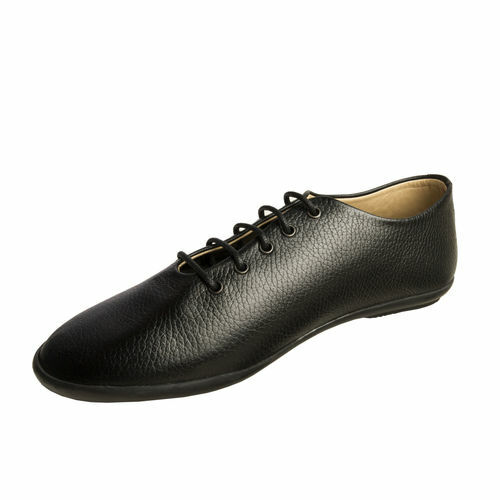 These stylish lace-ups are a classic option for women. 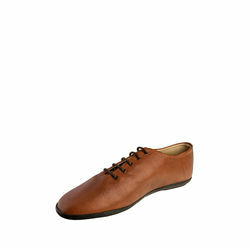 Pair them up with skinny jeans to create a relaxed day look or pair them up with a dress for evening look. 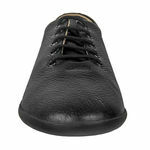 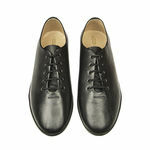 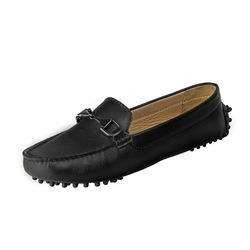 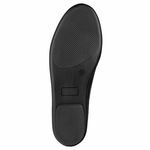 The fully leather lined shoes are sure to give your feet the utmost comfort.